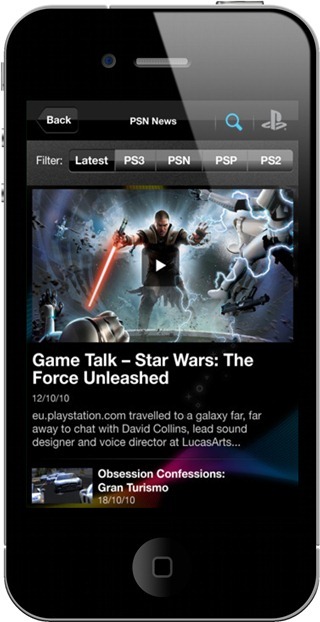 Official PlayStation App for iPhone Hits the App Store ! The official PlayStation app for iOS is go ! The app, which is compatible with iPhones and iPod touches running iOS 4.x and above enables you to check out your PlayStation Network trophies, and keeps you up to date with your friends’ games and online statuses. Take the incredible world of PlayStation everywhere you go. The official PlayStation app is your one-stop source to keep you ahead of the game, no matter where you are. Sign in with your PlayStation Network Sign in ID. If you don’t have a PSN account, you can create one here eu.playstation.com/registration. 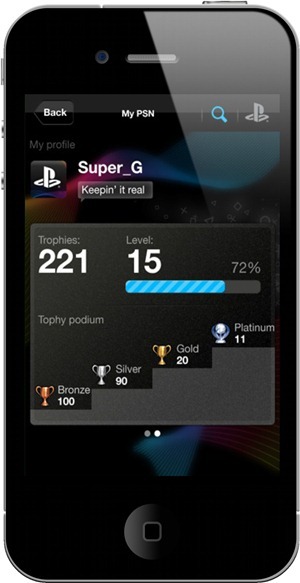 – Keep up to date with your trophies, friends’ games and online status. – Check out all the latest games, news and hardware. PlayStation Official App for iOS can be downloaded for free from the iTunes App Store.